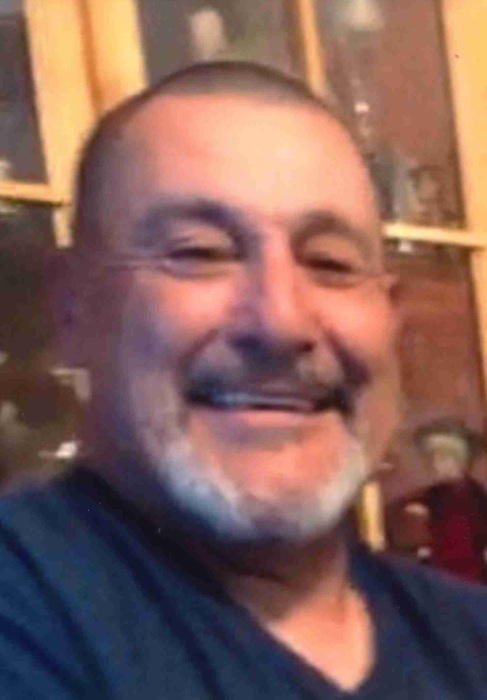 Manuel Zamora Sr., age 58, lifelong resident of Albuquerque, passed away Wednesday, November 28, 2018. Mr. Zamora is survived by his beloved wife, Jeanette Zamora; children, Manuel Zamora Jr. and wife, Johana, Edward Zamora and wife, Tasha, Erica Zamora and Anton Wallis-Jones; sisters, Gabby Lopez and husband, Gilbert, Sofie Beaman, Ruth Barnhill, Josie Maldonado and Lisa Caldwell; brothers, Thomas Zamora and Herman Sisneros; grandchildren, Sativa, Alvaro, Serenity, Nellie, Elias, Jedidiah and Ameer. A visitation will be held Friday, December7, 2018 from 8:00 a.m. until 8:30 a.m. at Holy Family Catholic Church, 562 Atrisco Dr. NW, with a Rosary to be recited at 8:30 a.m. A communion service will be held at 9:00 a.m. Interment will follow services at Mount Calvary Cemetery.